Officially referred to as Tokyo Metropolis, cheap business class flights to Tokyo are excellent value with us here at Just Fly Business. With your own personal travel consultant for you or your company, we pride ourselves in finding you the cheapest deals for luxury holidays and flights to Tokyo. Business class flights to Tokyo are completely stress-free; with both business trips and luxury holidays, we will organise all your hotels, flights, airport transfers and car hires for you. 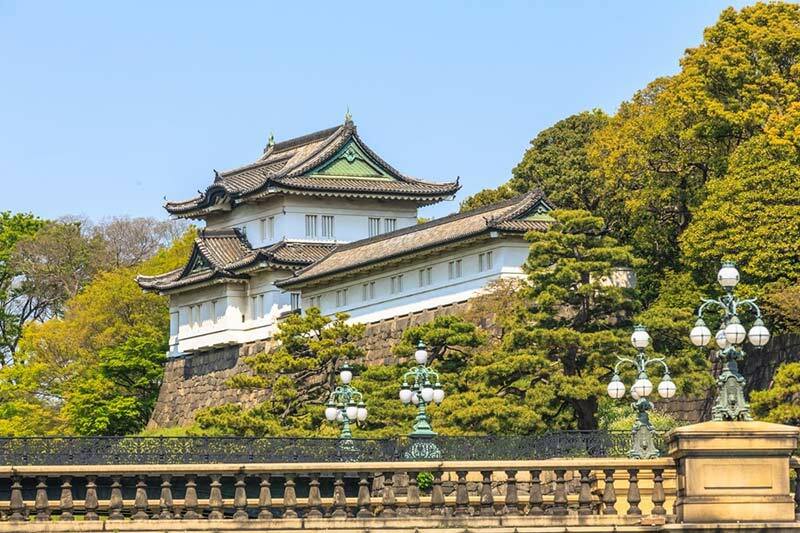 The Imperial Palace is a stunning piece of architecture, and one that has been built in exactly the same spot where Edo Castle used to stand. While most of the Palace grounds are inaccessible to the public, the beautiful East Gardens are usually open and the building itself is blessed with a magnificent, captivating design. Holidays to Tokyo are usually dominated by business or shopping, with the city a known-haven of modern-day commercialism and innovation. Shibuya Cat Street is a shopping street that combines upscale boutiques and bargain-basement stores, meaning that there are products available to suit every conceivable budget! The story of Hachiko is incredibly emotive, as it shares the narrative of a loyal dog who continued to return to the station where he used to meet his master long after his death. As a result of this, Hachiko became a local icon and soon captured international attention, inspiring much love, respect and even an international film. His memory has since been commemorated with a beautiful statue, and one that embodies the true spirit of loyalty and comradeship. Flights to Tokyo are extremely popular among sight-seeing enthusiasts, so there is no finer way to see what this city has to offer than through an immersive day tour that takes in all of the local highlights. Including the Asakusa Kannon Temple, the Tokyo Tower Observation Deck and a wonderful, Japanese tea ceremony, this 8.5-hour tour will deliver a rewarding and genuinely insightful experience. 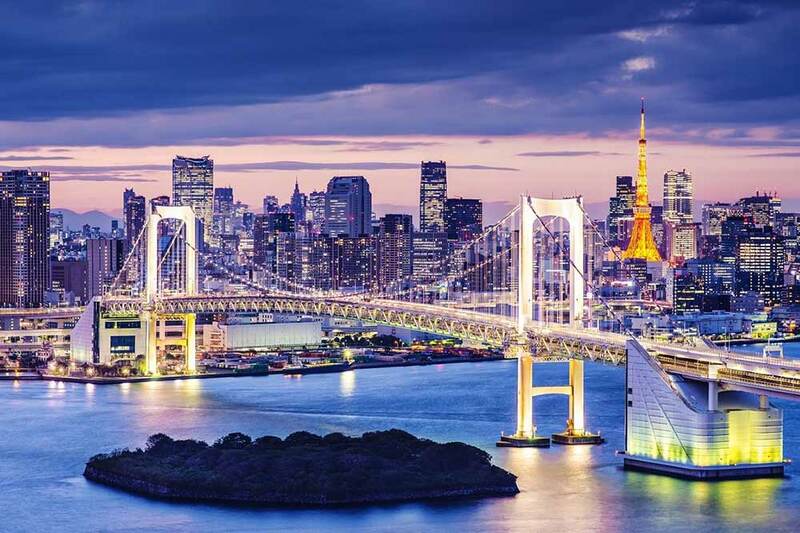 If there are two things that you need to know when booking business class flights to Tokyo; they are that the city comes to life at night and that it is renowned for its range and quality of cuisine. 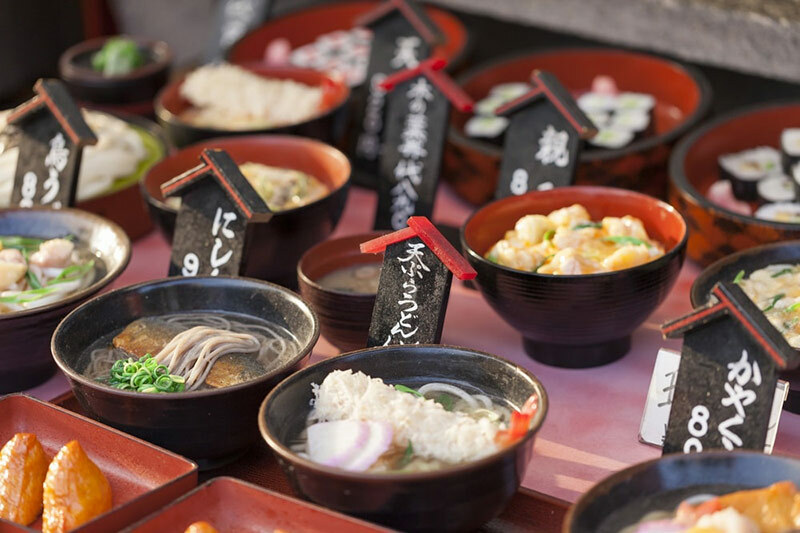 To sample this first hand, why not take the three hour tour of Tokyo’s vibrant culinary scene, taking in numerous bars and eateries while on your merry way. The Meiji Jingu Shrine is one of Tokyo’s most prominent landmarks, and one that remains prominent among international visitors. Framed by two large, imposing gates, it is a shrine dedicated to Emperor and Empress Meiji, and while it was originally built in 1920 significant repairs were required following the Second World War. Ideal for both business trips and luxury holidays, the Hilton Tokyo Bay is a high-end structure that has a five-star diamond rating. It also boasts a total of 16 meeting rooms, the largest of which is an impressive 12,790 square-feet. This venue has more than 30,000 square-feet of meeting space in total, making it ideal for small and large businesses alike. The Keio Plaza Hotel in Tokyo is a truly stunning, multi-purpose complex, and one that has a burgeoning relationship within the business community. A common feature of the typical, all-inclusive Tokyo holiday, it has a total of 40 meeting rooms and more than 1,300 square-metres, making it ideal for large-scale training programs. After a day of undertaking tailor-made tours, there is no finer place to unwind than the Hilton. 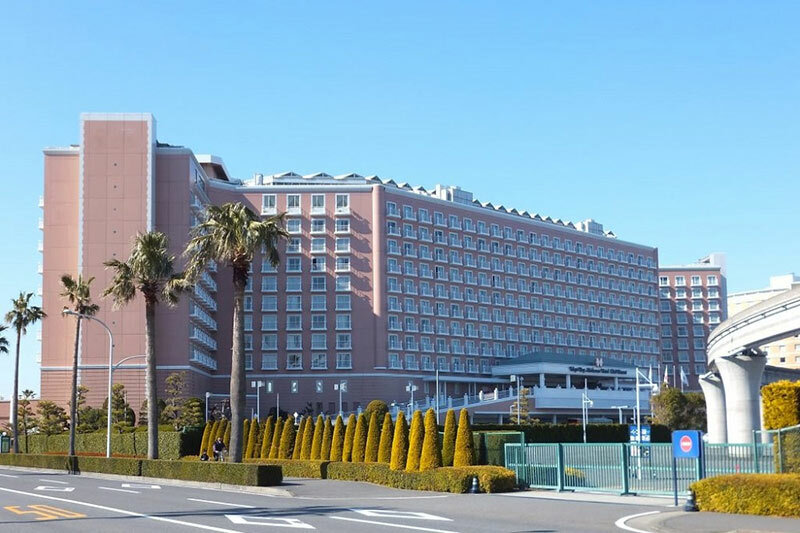 It also helps commercially-minded travellers to strike the ideal balance between business and pleasure, as it features in excess of 25,000 square-feet of meeting space while remaining close to iconic attractions such as the Meiji Shrine. As a popular commercial and recreational travel hub, Tokyo is well-connected and boasts excellent transportation links to numerous cities. Kamakura is less than an hour away from Tokyo, for example, while the Japanese capital is also close to similar metropolitan outlets like Yokohama, Kawasaki and Kawagoe.